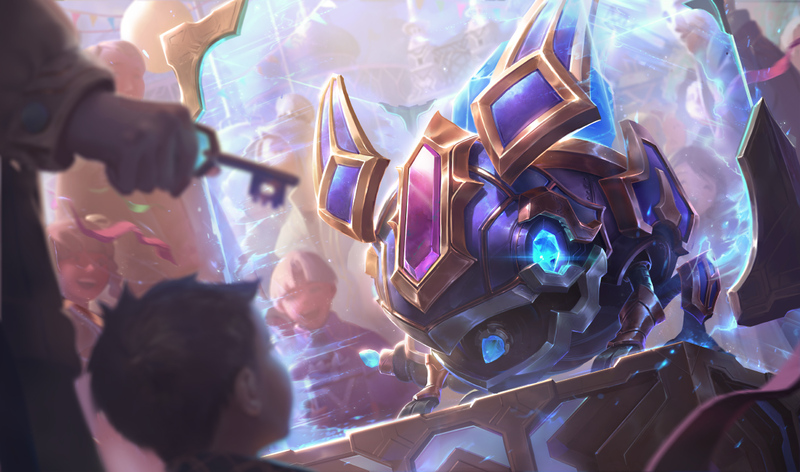 Patch 7.24 is on the way and the official patch notes have been posted! THIS DOES MORE THAN YOU'D THINKEvelynn's recommended items have been updated! 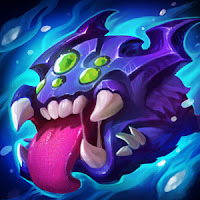 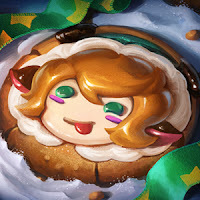 NEWFERTILIZERWhen Zyra kills an enemy, Rampant Growth's recharge time is reduced by 20%, 100% for champion takedowns, large minion kills, and large monster kills. 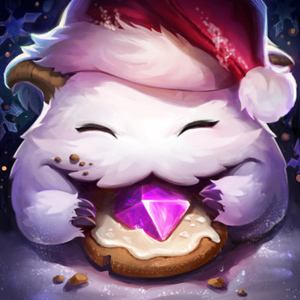 UPDATEDSO MANY ITEMSLoot table mechanism updated to decrease variance in loot over time. 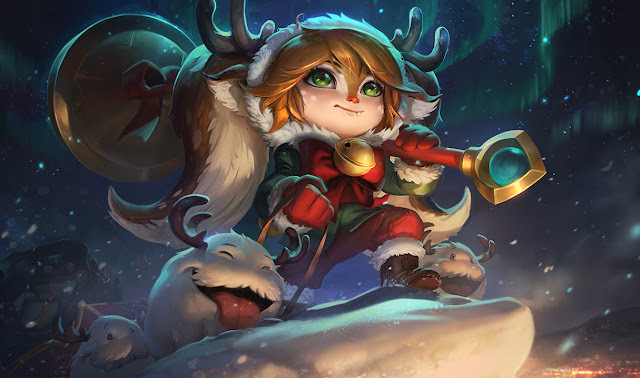 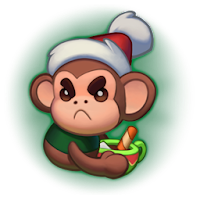 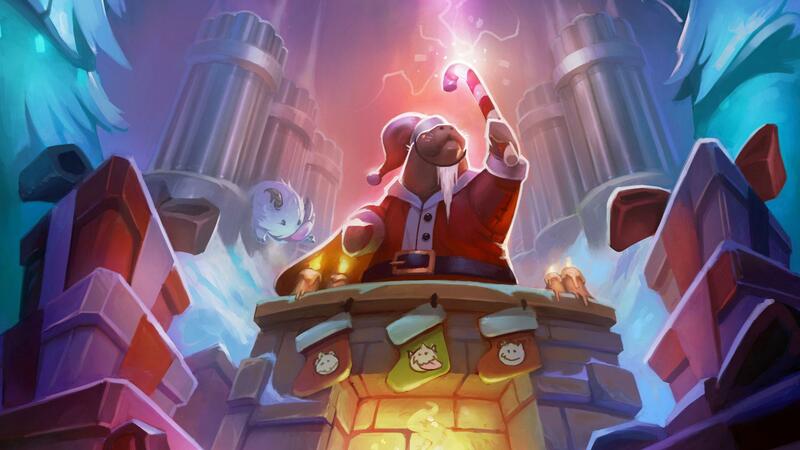 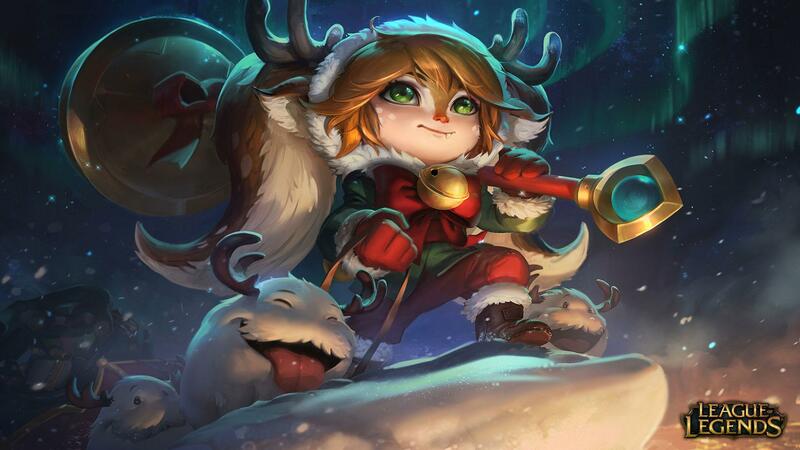 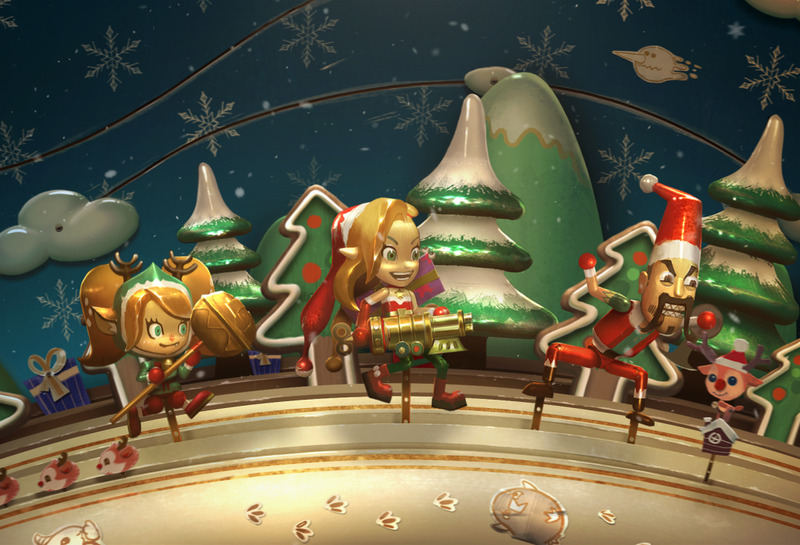 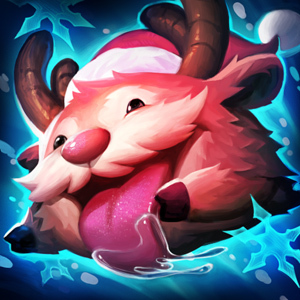 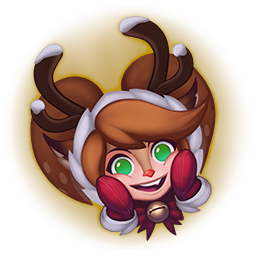 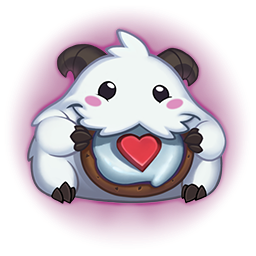 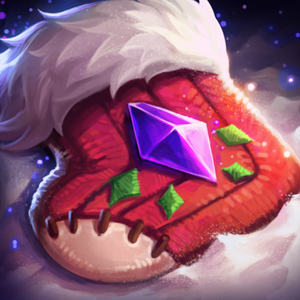 Three new Snowdown skins are sleighing through this patch. 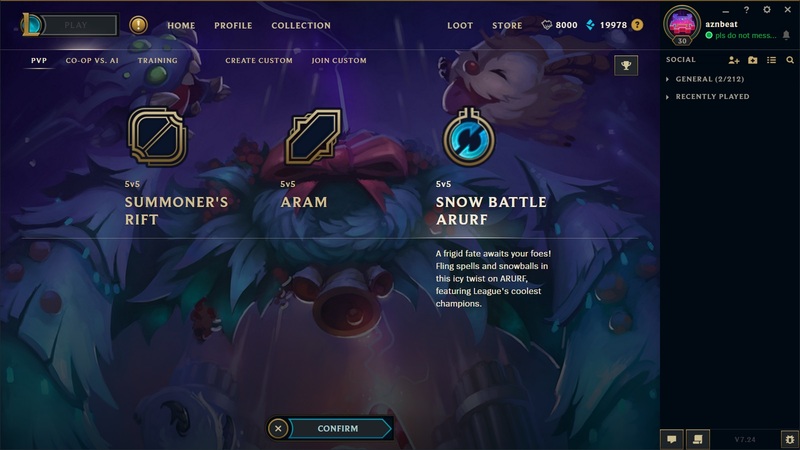 Fixed a bug where Lee Sin W - Safeguard or Braum W - Stand Behind Me being cast on a champion with Summon Aery would cause Aery would jump to the caster of that ability. Here's a brief look at many of the new things included in patch 7.24. 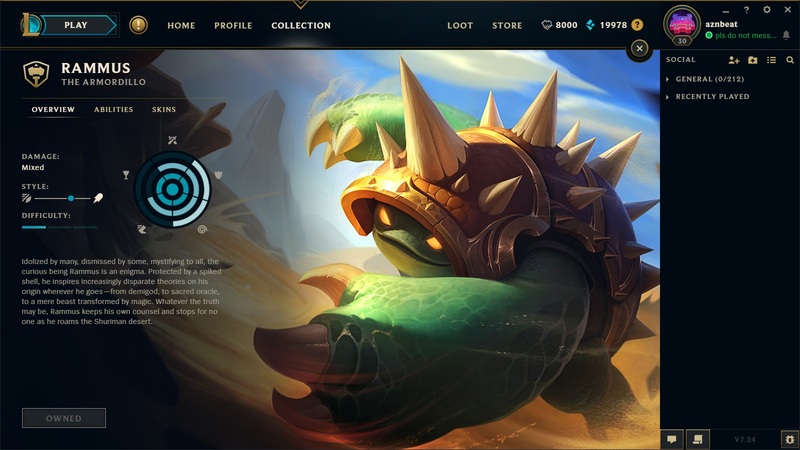 This coverage includes preview screen shots and video taken during the 7.24 PBE cycle and may vary slightly from what is pushed to live. 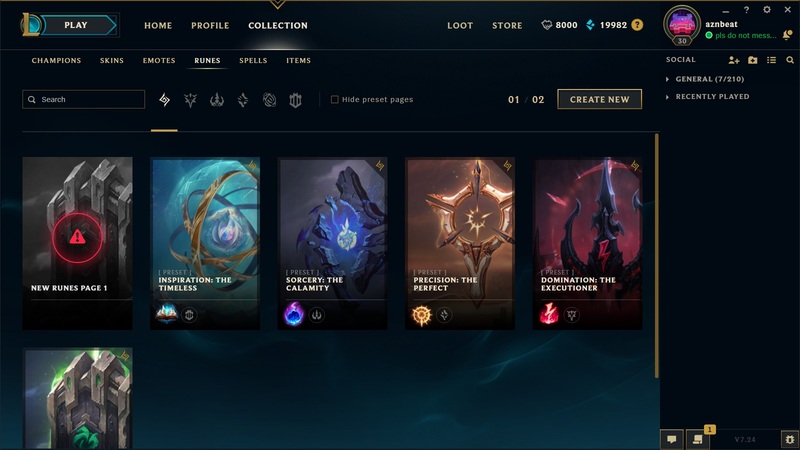 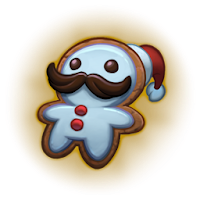 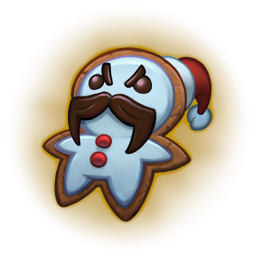 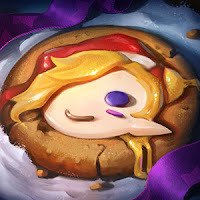 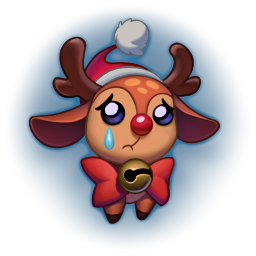 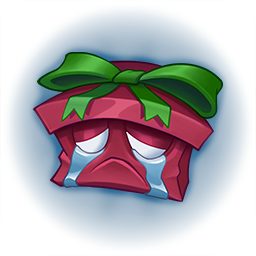 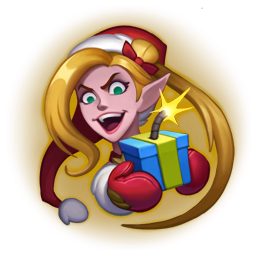 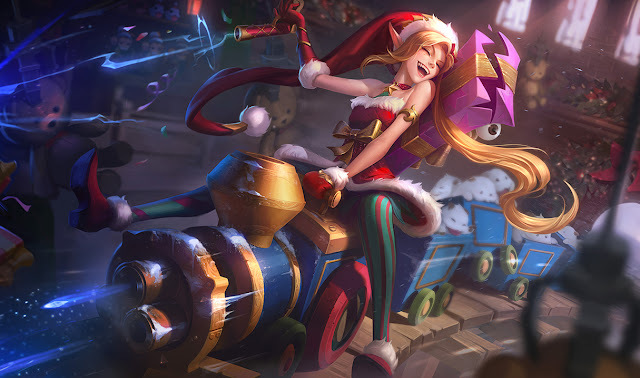 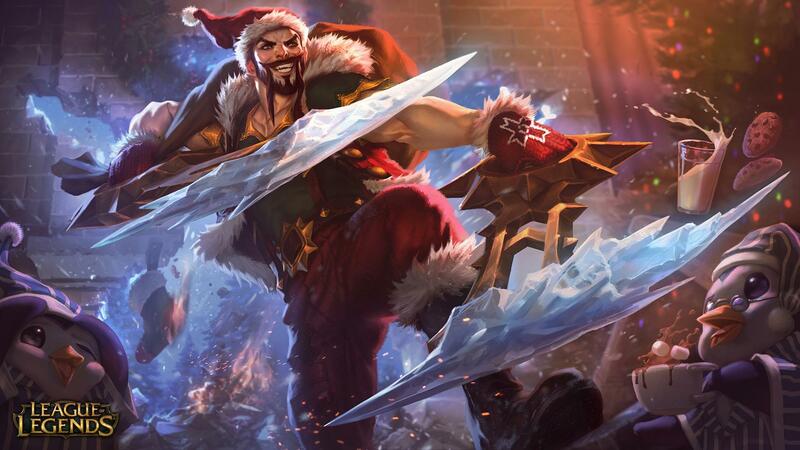 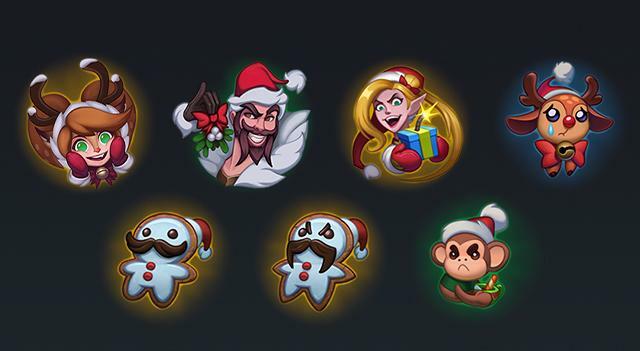 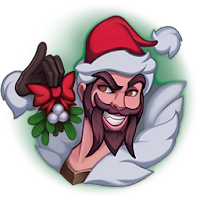 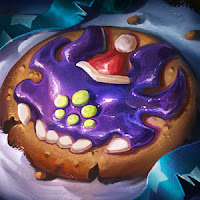 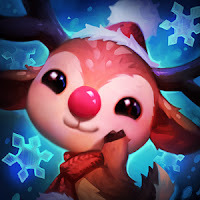 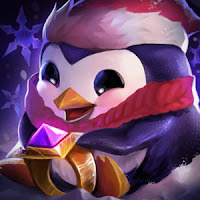 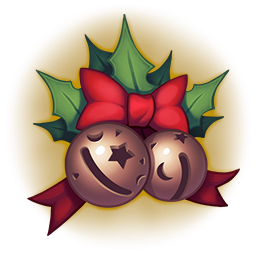 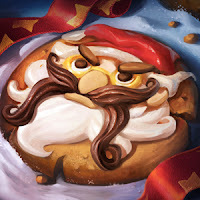 Four new skins will be available sometime this cycle, Santa Draven, Ambitious Elf Jinx, Snow Fawn Poppy, and the loot-exclusive Hextech Kog'Maw! 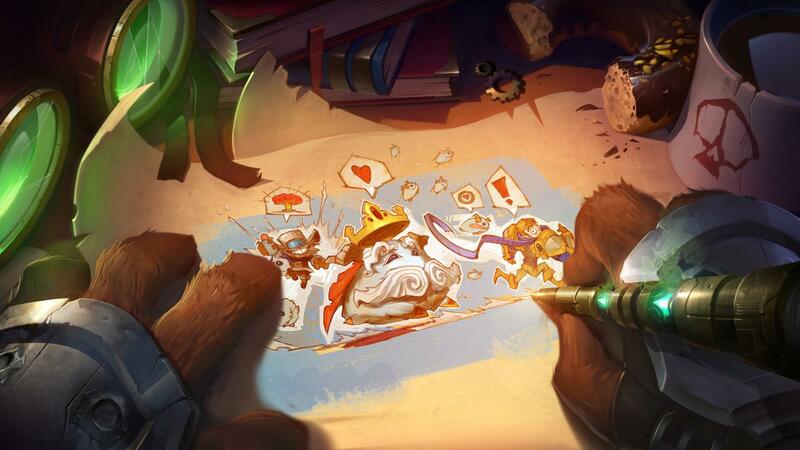 A new ward skin will be available, the Dearest Deer Ward! 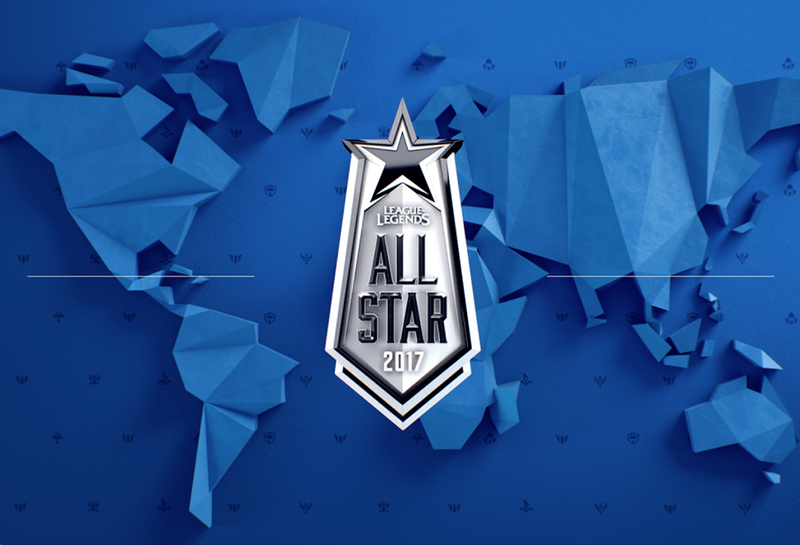 A new login will be featured sometime during the cycle, themed around the 2017 All-Star Event! 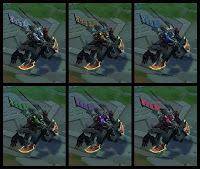 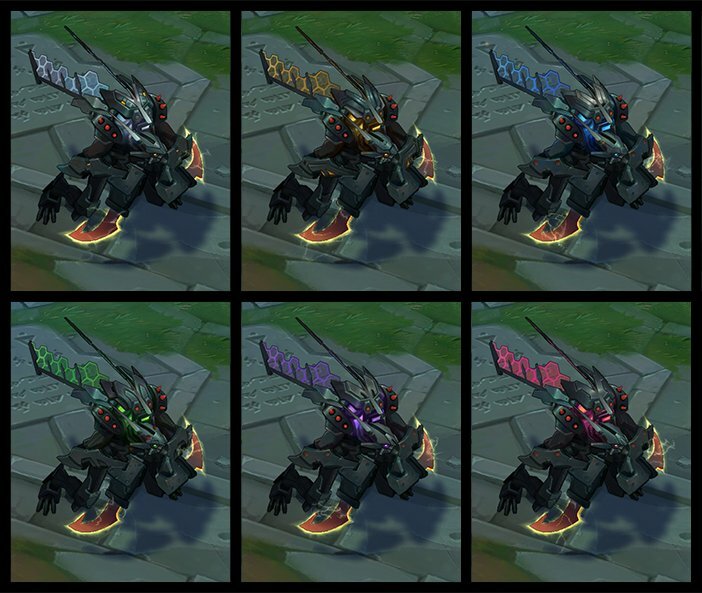 As noted by Riot Orphyre on twitter, the Mecha Aatrox and Mecha Kha'zix chroma have been updated to keep some of their chroma color when transformed.